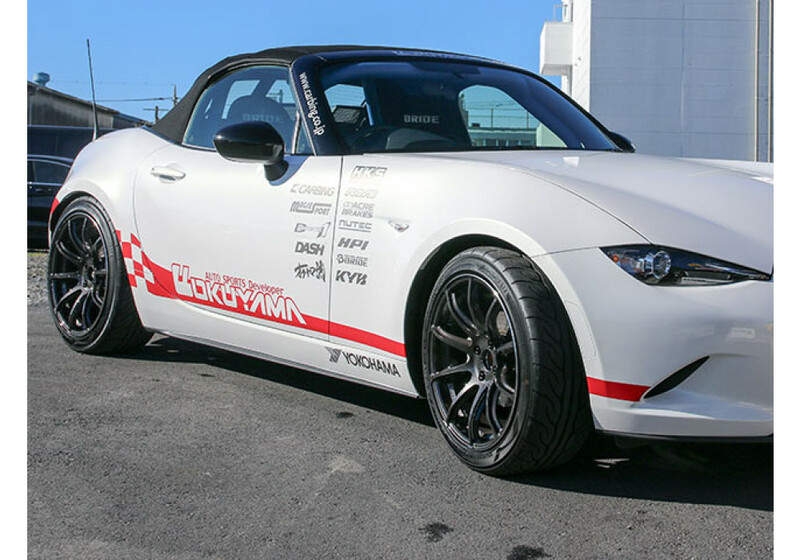 The Rays Gram Lights 57Transcend (4x100) Wheels are made to bring an aggressive and super concave look (for the 17x8.5) to the ND Roadster (2016+) and keep its premium sport look. 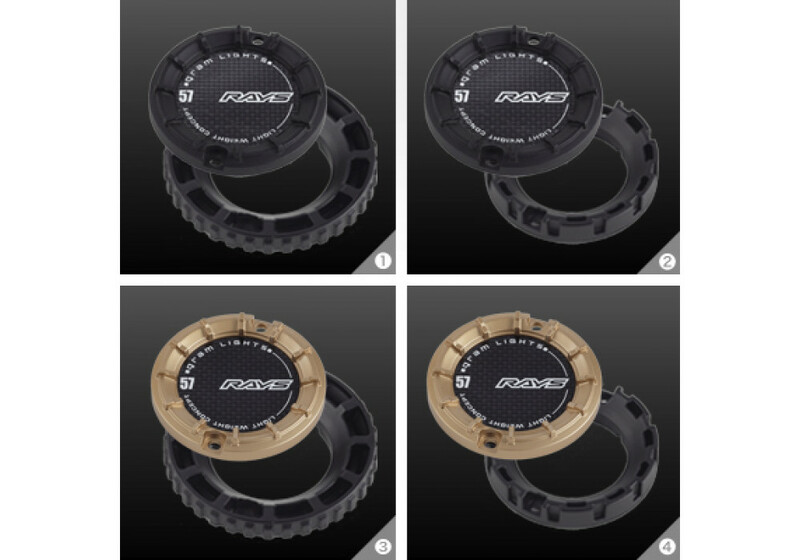 It is a one-piece cast wheel that’s very light and has a concave face. 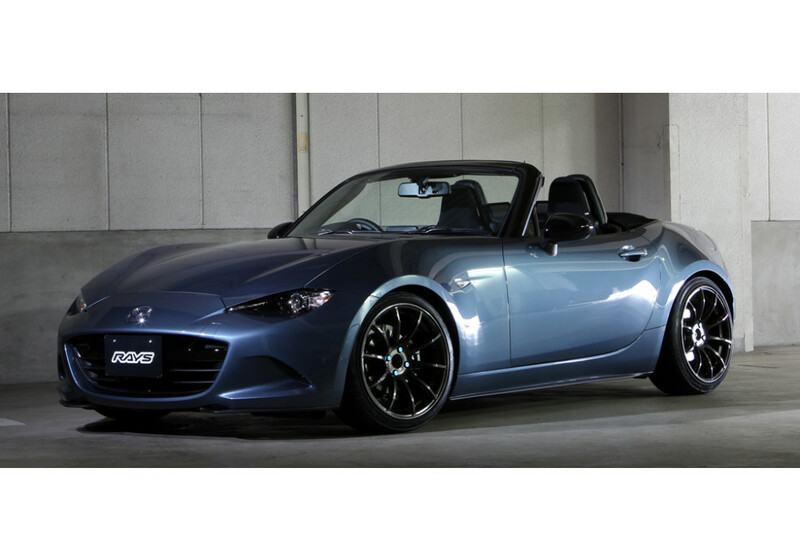 Wheels shown on ND MX5s are 17x8.5 +40. 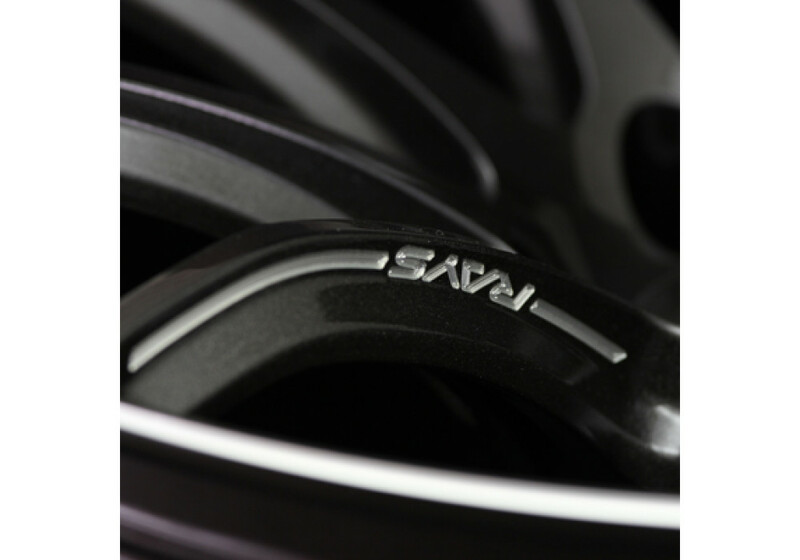 Please note that the 17x8.5 +40 size in Super Dark Gunmetal has been DISCONTINUED. 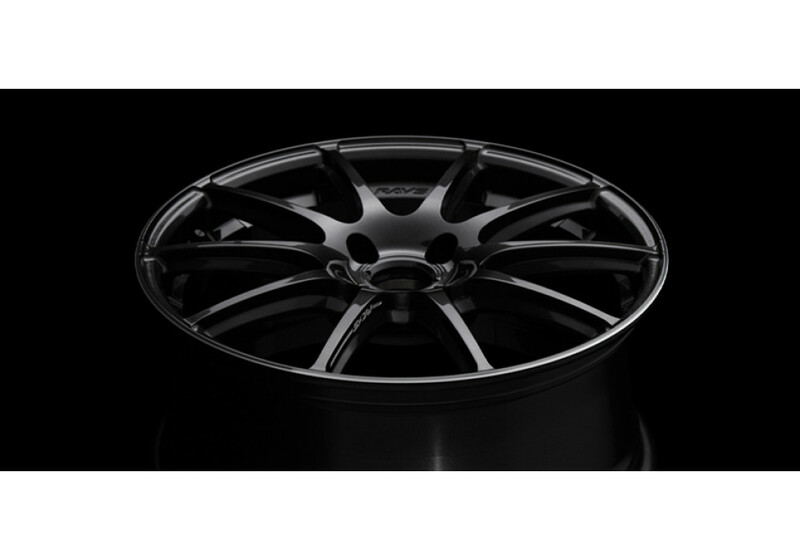 Rays Gram Lights 57Transcend 17” Wheel should be ordered at REV9 Autosport https://rev9autosport.com/rays-gram-lights-57transcend-17-wheels.html as they provide the best service and speed we've seen so far! 1. 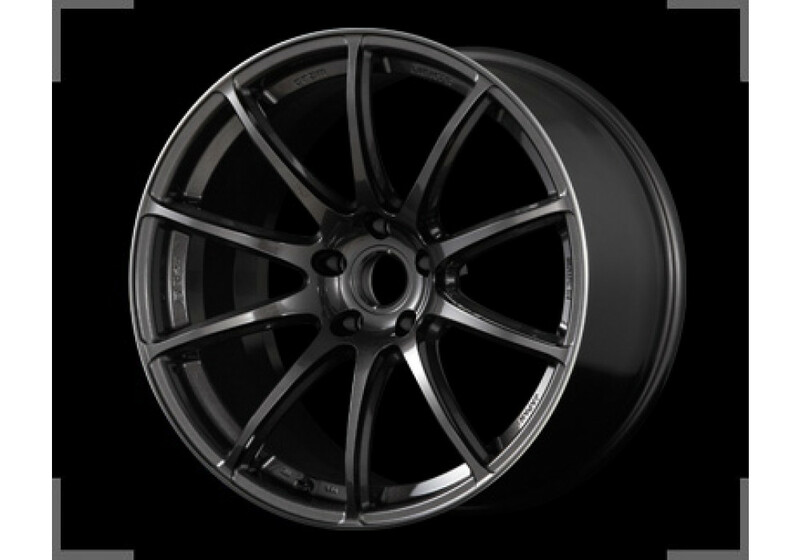 Will this wheel in the 17x8.5J et40 size clear the factory Brembo equipped US models? 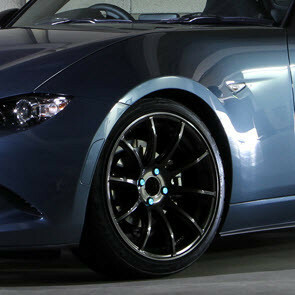 2. what is the weight for this wheel? 1. We are not sure about this, because they don't sell the Brembo kit in Japan, so we can't verify unless we have a "pattern" to test. 2. 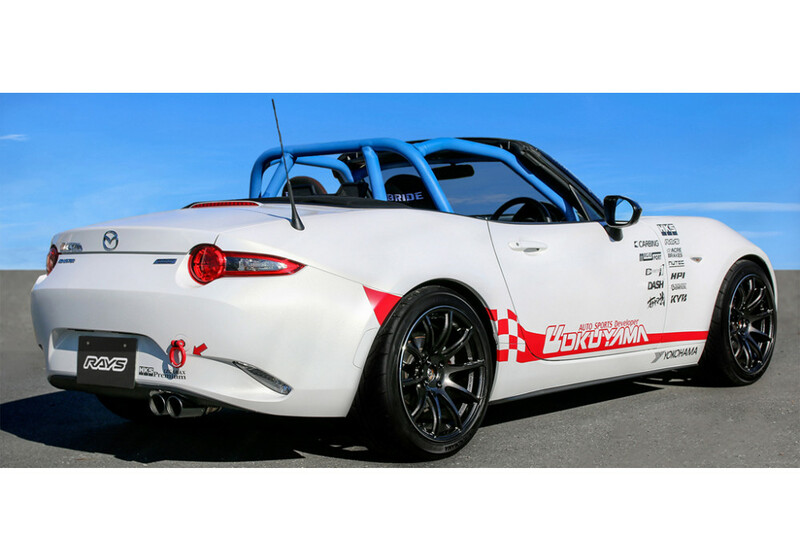 We asked RAYS Japan and unfortunately, they don't have the data for the 17" wheels, seems like it's a very new model and they didn't have the chance to weight them. 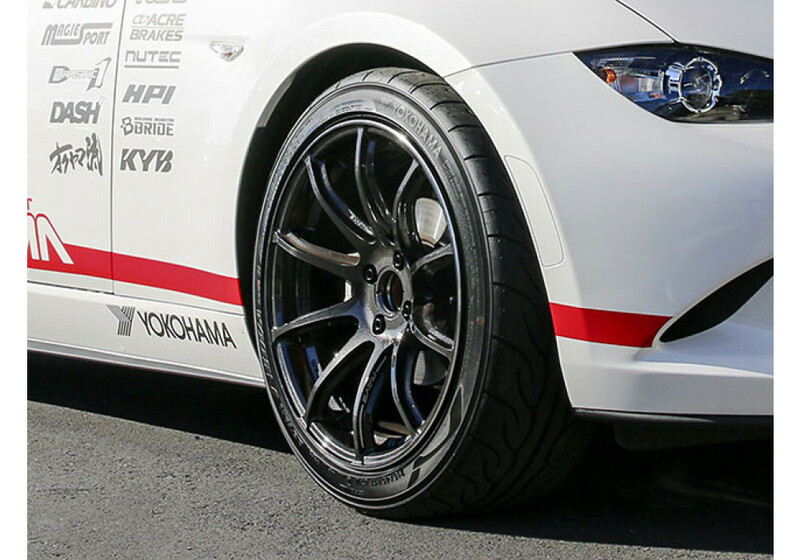 What is the weight range for these wheels? 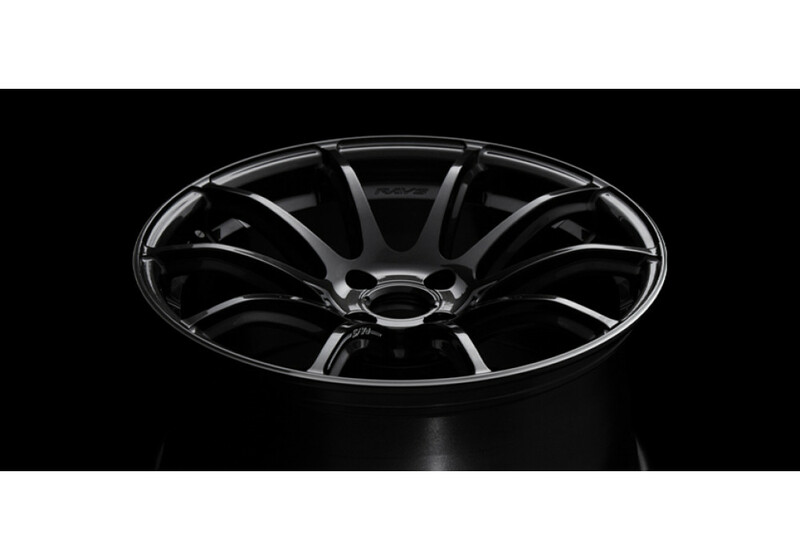 We asked RAYS Japan and unfortunately, they don't have the data for the 17" wheels, seems like it's a very new model and they didn't have the chance to weight them.